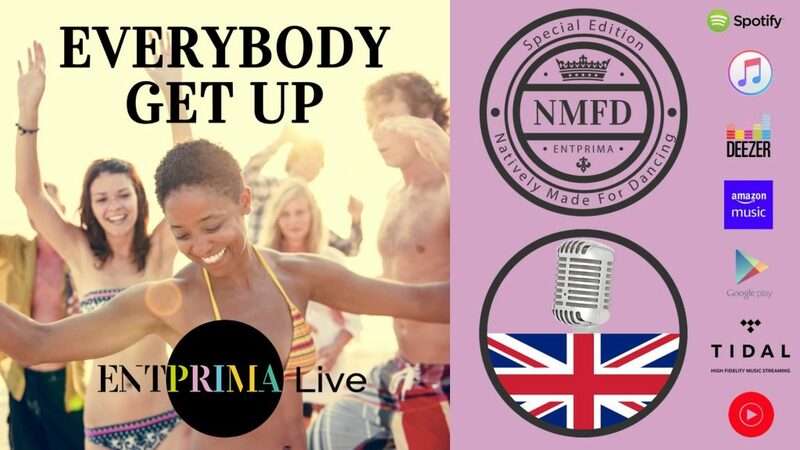 “Everybody Get Up” is a release which is natively made for dancing. Stomping beats, a wind section, female and male singer plus EDM effects are the ingredients of the music. The dance track is part of a series of compositions that have specific locations and moods as a theme. “Everybody Get Up” has a beach feeling with happy people hearing music. They are dancing, moving and having fun with the music. At this song the beach is the location in our minds, but with the right mood in mind the fun can happen everywhere on the planet.